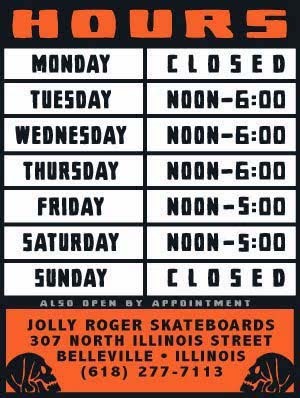 Jolly Roger Skateboards: New Jolly Roger 8 Wheeler! 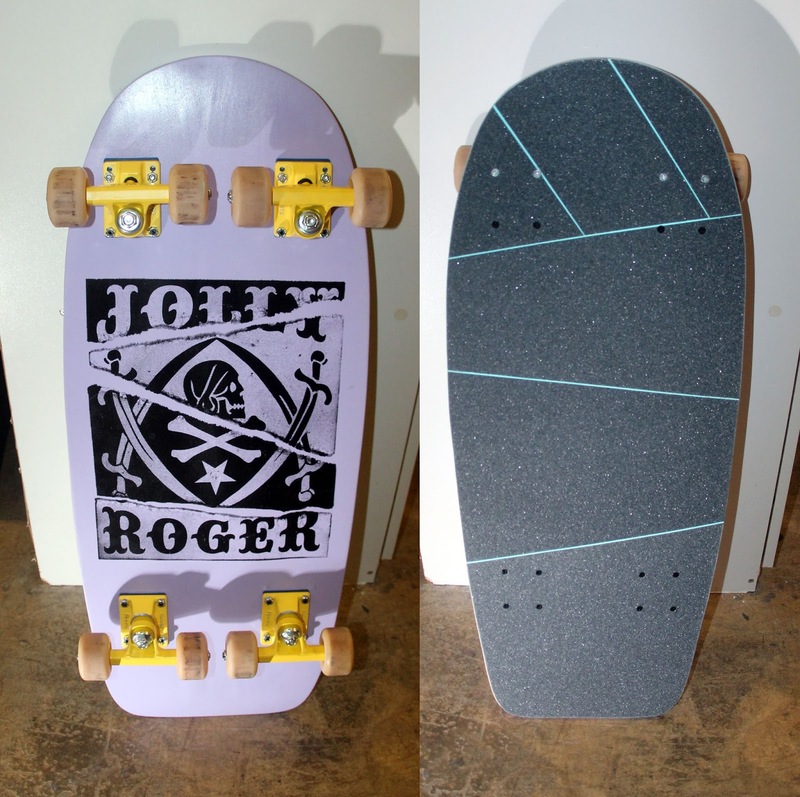 New Jolly Roger 8 Wheeler! Don Will brought us a new 8 Wheeler to test out. 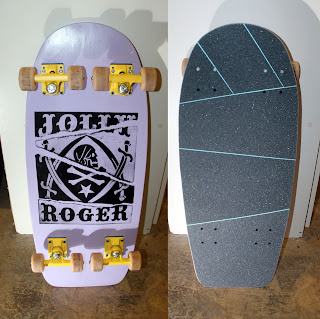 There are still a few kinks that need to be worked out before we can start offering these to the general public but this new batch of 8 Wheelers are sick!